Are you looking for phone repair in Belmont or New Castle? If yes, then you have come to a right place. We know that mobile devices play a crucial role in personal and professional life. When your laptop, tablet or phone breaks, you seek an expert to handle the repair. And here Belmont Phones come in. Being a leading mobile phone repair service provider, we offer an array of services like phone battery replacement, screen repair/replacement and more. With years of experience in repairing all makes and models of mobile phones, we can help you to get your job done effectively and quickly. From battery replacement to a cracked screen, you can come to us for any minor to major phone repair in New Castle and Belmont. Trained Technicians- At Belmont Phones, we have a team of highly-trained technicians who will diagnose and test the issue with your mobile phone. After analyzing the core problem with your device, repairs are made. Top Quality Service- With us, you can rest assured that will get outstanding and high-quality service. 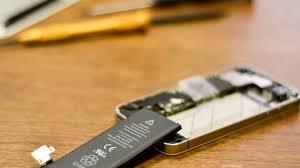 We provide repair service for the top mobile device brands like Apple, Samsung and more. 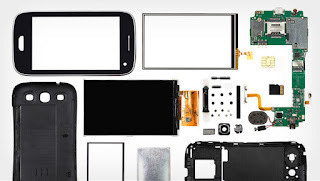 From installing batteries in Smartphones to repairing buttons, ports, screens and other components, you can come to us. 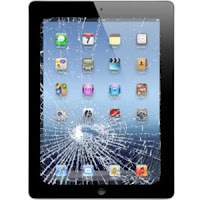 Guaranteed Performance- Regardless in which circumstances your phone was broke, we can provide guaranteed mobile repair in New Castle and Belmont area. At Belmont Phones, you can expect high-quality service of mobile repair in Belmont and New Castle area. Get in touch with us and let us give your phone a new life.